Once you decide that inbound marketing is a good choice for your company, you may find it hard to get the buy-in from the rest of the team. Most non-marketers know only about traditional outbound methods, and it can be difficult to convince them to try something different. We offer some tips that may help you win over the rest of the team. A great speaker knows how to adjust their speech to the audience, and you should, too. It would be ideal to present the inbound ideas to each team separately, so you can modify your presentation according to the team’s perspective. For example, people from the sales team will appreciate how inbound tools can automate some processes and help them better understand the prospects. The CFO and the rest of the finance team will respond well if you talk inbound in terms of assets, which is a concept other teams can also appreciate. Every piece of content can be regarded as an asset with compound value -- a combination of current and future value. Many assets lose value over time, but the value of inbound assets increases over time. One example of the growing value is that older content can help your website get a better ranking and will attract visitors in the years to come. 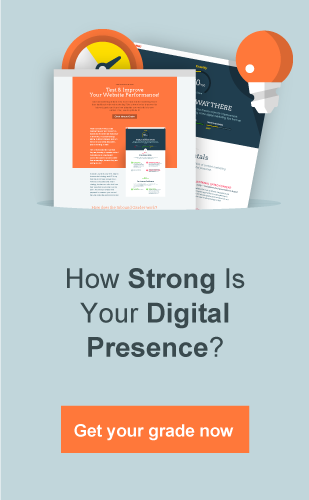 This is a very effective approach whether your competition is already using inbound marketing or not. If they’re ahead of you in terms of inbound implementation, you can focus on the urgency to keep abreast and convince the rest of the team to say yes. If your competitors aren’t using inbound yet, you can explain the ways it could help your company get one step ahead of them. In either case, competition comparison can help win over the most reluctant team members. 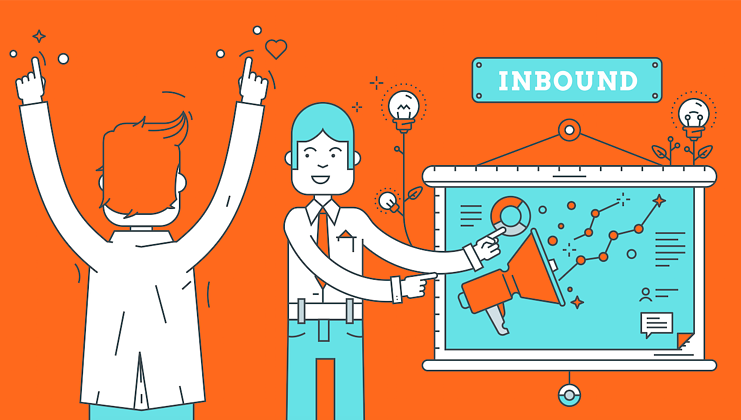 Discover more ways to get your team on board with inbound in our Introduction to B2B Inbound Marketing eBook, or contact us for more helpful tips.